ArcGIS Open Data lets you quickly serve open data to communities and organizations through map-based websites. Below are some organizations that use their ArcGIS Online subscriptions to share open data for a variety of purposes. 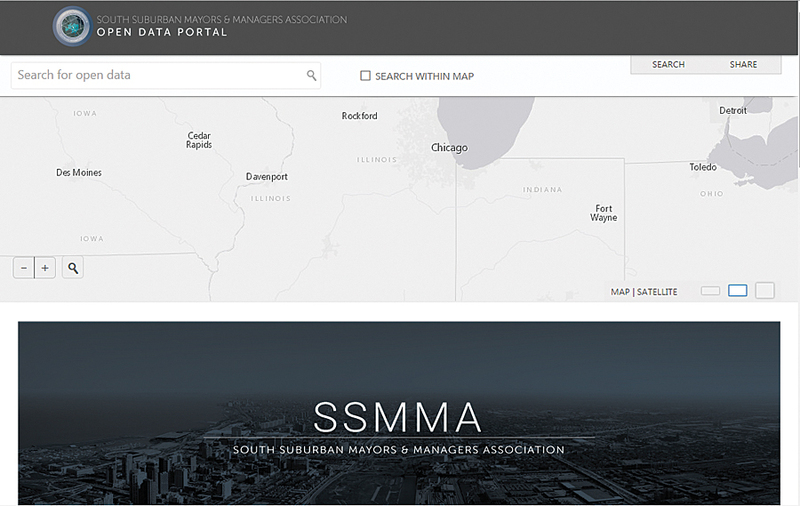 South Suburban Mayors and Managers Association (SSMMA) is an intergovernmental agency that provides technical assistance and joint services to 43 municipalities in Cook and Will counties, south of Chicago, Illinois. 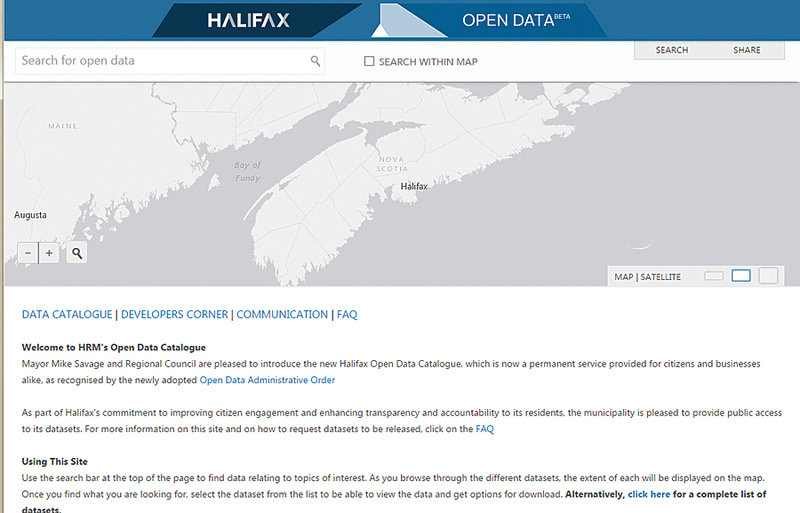 This open data site provides geospatial data related to transportation, economic development, housing, demographics, hydrology, and imagery. 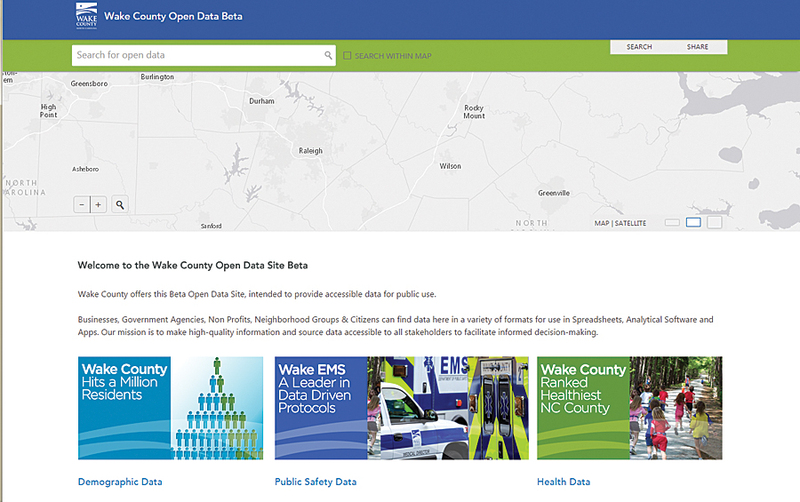 Wake County Open Data provides open data for the entire county, which contains the city of Raleigh, the capital of North Carolina. It includes demographic, public safety, health, and other data for use in spreadsheets, geospatial analysis, and apps.